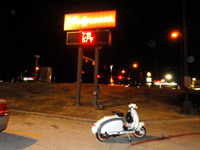 ---GetBent-sc / LCUSA Lambretta Club USA - Anthony Armstrong Cold Weather Challenge Page Updates 2012. The first stop (E) was at Bishop Ave / Bishop Art District. 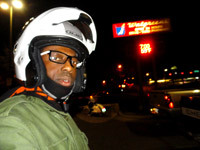 Rode all over Bishop Art District, No Temperature meter anywhere! After that Rode to (H) The Dubliner and got my drink ON! 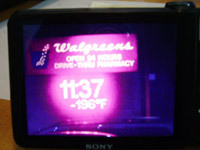 Walgreens on my route. hahahaha. turn it on. NO video card. Dammmm. F-In retarded. 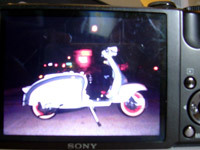 I got lucky, the camera has a small amount of internal memory. 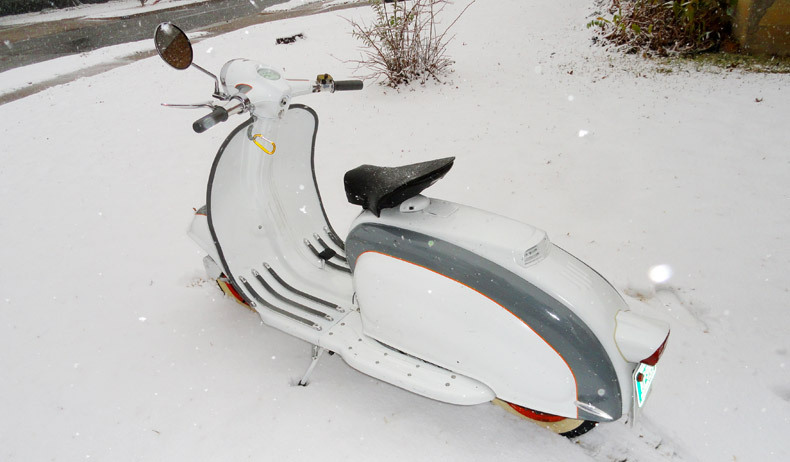 Take the picture and scoot home. More problems! in the Bishop Art District. (B) Bishop Art meet-up. 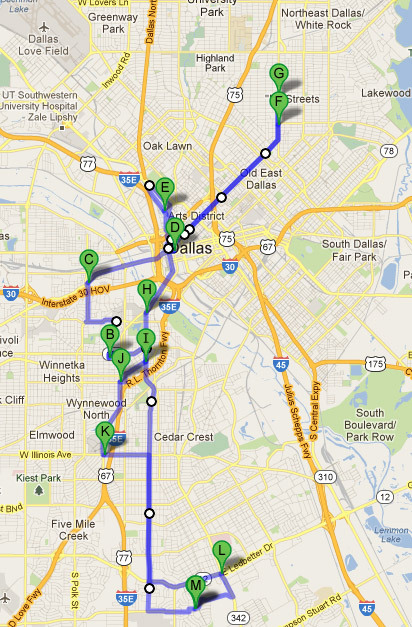 Ride to down town Dallas. (F) Stop at The Libertine Bar. After hangout out at the Dubliner. At this stop it wasnt that cool. 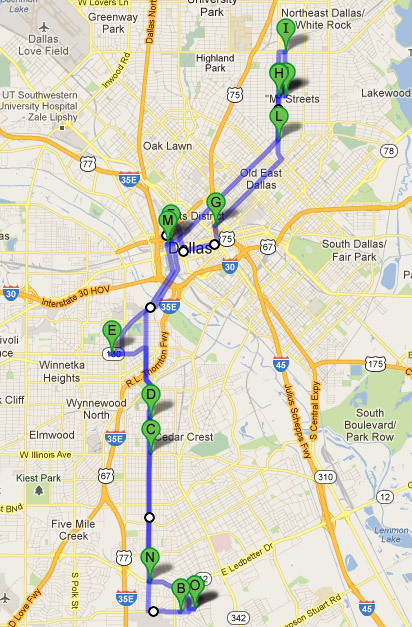 The farther you get from down town Dallas it gets cooler. I will try again in January and February.